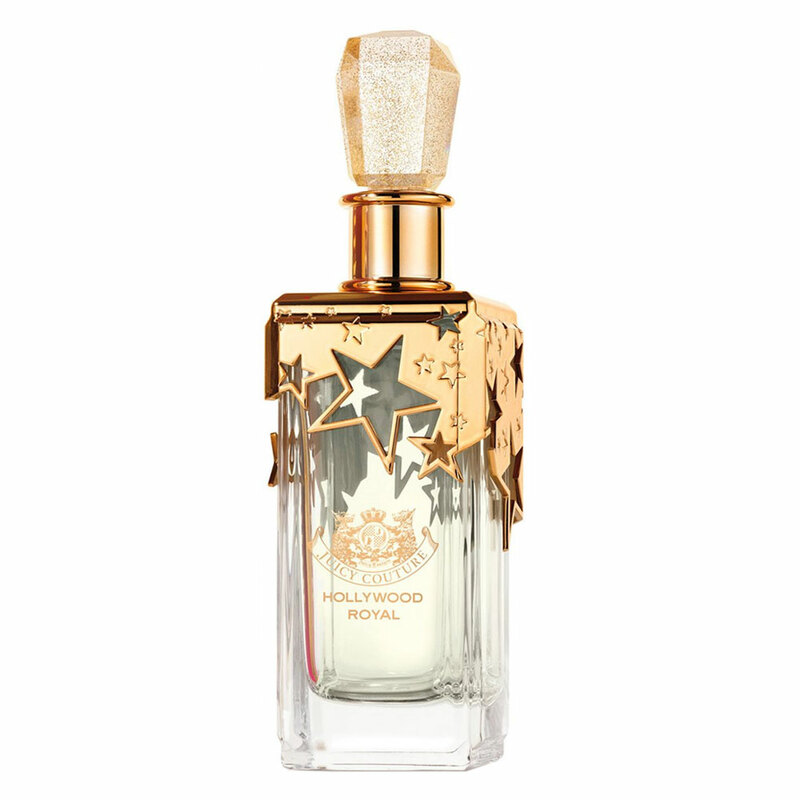 Juicy Couture launched its new fragrance in January 2015, a limited edition called Hollywood Royal. Hollywood Royal gives a modern twist to the original composition. 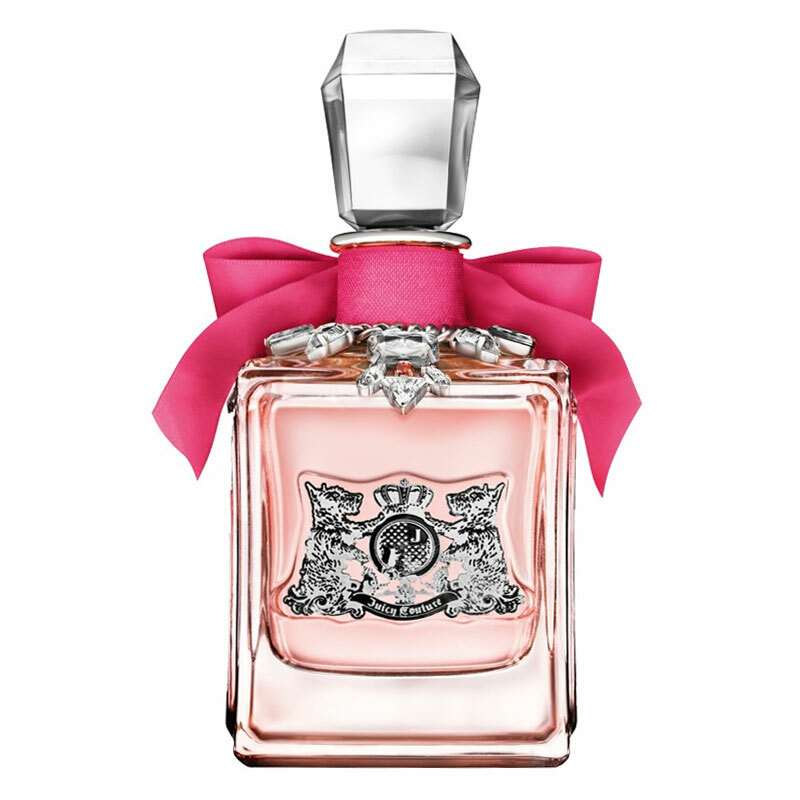 The scent is youthful, floral fruity and creamy.The composition begins with notes of candied apple, pear and pomelo. Its floral heart is filled with creamy white petals, resting on the base that combines cashmere wood and soft musk with sweet nuances of vanilla and marshmallow.The glamorous, golden bottle and packaging design is inspired by the stars of Hollywood Boulevard. There are no written reviews in this language. We offer a no questions asked 365 day return policy with free return shipping (US Only), shop with confidence. Save up to 75% off on over 30,000 fragrance and beauty products, plus earn 10% back by joining our Beauty Bucks Program. 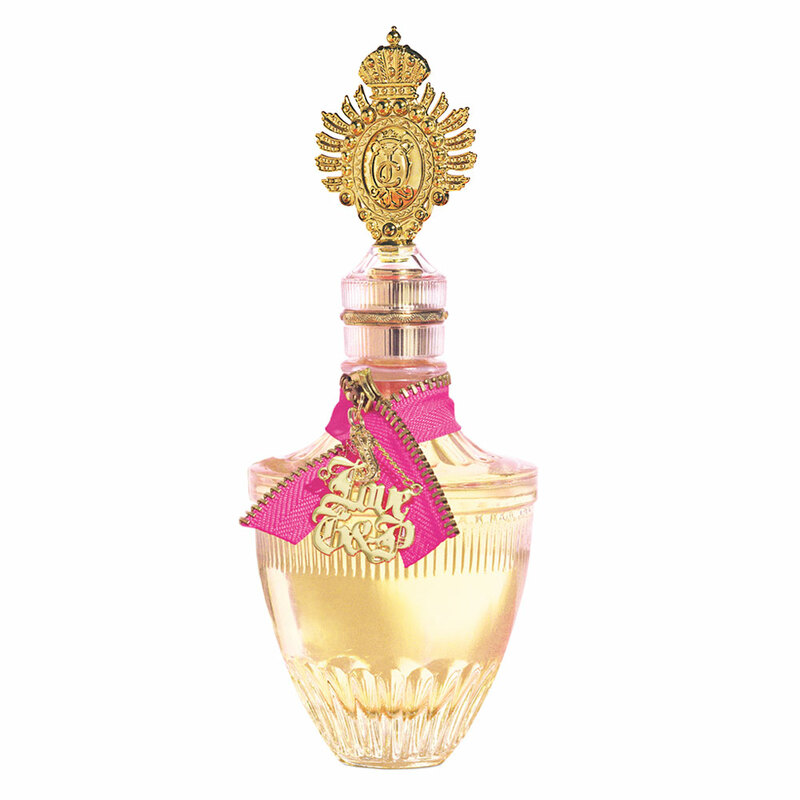 Product names, logos, brands, and other trademarks featured or referred to within the http://www.perfumeemporium.com website are the property of their respective trademark holders. These trademark holders are not affiliated with Perfume Emporium, or our website.